Our center has 8,700 SF of indoor classroom area and more than 50,000 SF of playgrounds shaded and fenced. 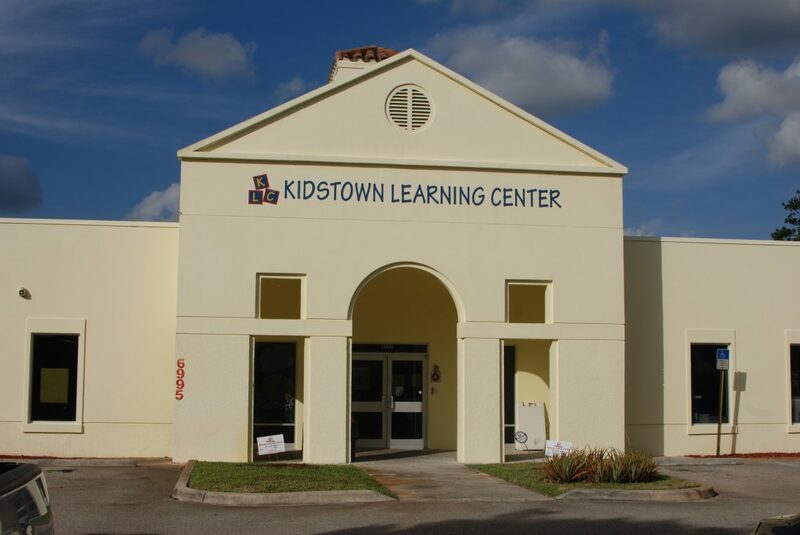 Kidstown Learning Center is recognized to have a beautiful and extensive playground and to be surrounded by a great community. The classrooms are divided in at least five learning centers giving the children the opportunity to explore and learn individually in small groups or in large group activities. Children have the opportunity to choose and learn according to their interests.